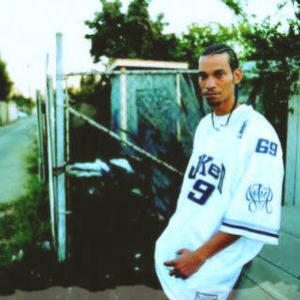 Knoc-Turn'al (born Rosheam Harbor) is an African American West Coast rapper. He first appeared as a featured artist and on several songs by Dr. Dre's songs, including "Bad Intentions" in 2002, and also served as one of Dre's ghostwriters. He scored a minor hit with "Knoc" in 2003, featuring Dr. Dre and Missy Elliott, and released his debut LP, The Way I Am, as well as the title track "The Way I Am (which featured rap mogul Snoop Dogg)", in 2004. He's also released the 2005 sophomore album "Return of the Hustler" on Sonic Wave International/Sonic Wave America recordings. His name is a misspelled version of the word "nocturnal". The song Muzik was featured in the movie The Transporter.